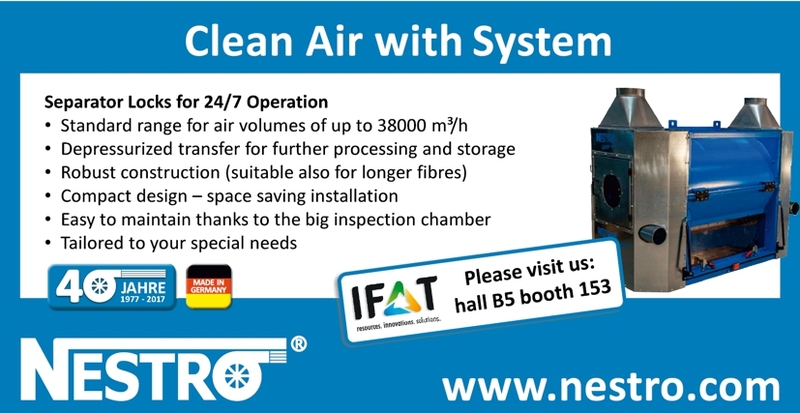 On the IFAT Nestro Lufttechnik GmbH presents itself in hall B5 on booth 153. 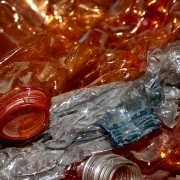 Due to the worldwide growing consumption of raw materials and the increase of waste at the same time emphasizes the enourmous importance recycling continues to have. 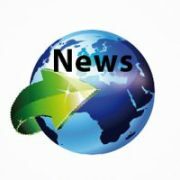 On the other hand, overcapacities in this sector is leading to cut-throat competition, which can only be won with significantly better technical and economic solutions. 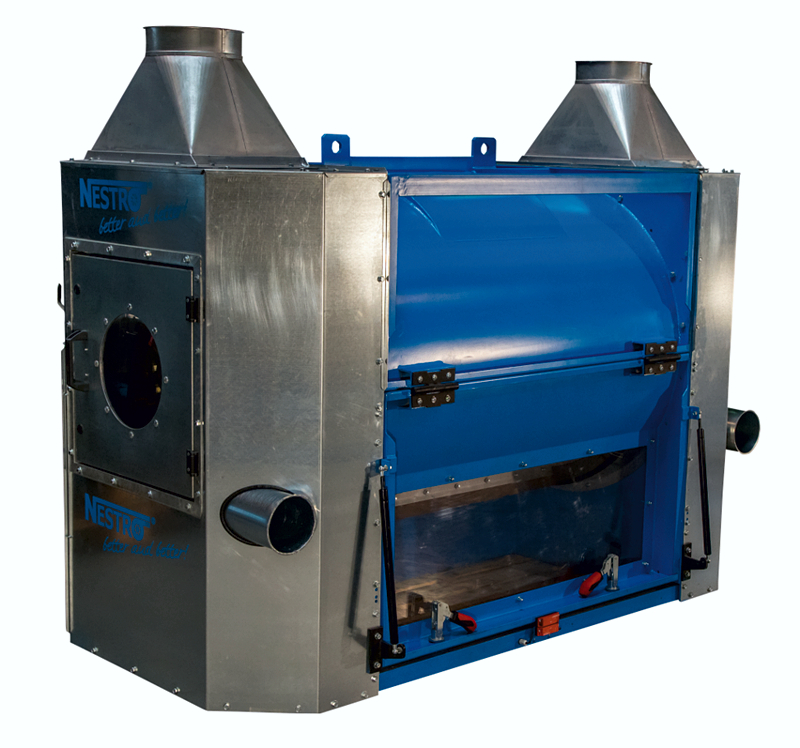 Nestro assists recycling companies to tackle these new challenges ensuring optimum operating output, energy efficiency and clean air. The company meets the growing demands concerning energy efficiency and noise reduction with a competent, comprehensive consultation offer and suitable technology. 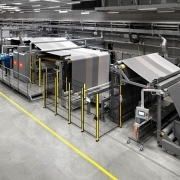 Significant energy savings can be earned using state-of-the-art equipment, for example ventilating fans perfectly laid out for the single application case, high efficient motors (IE3, IE4) and frequency converters for fans. Also sound emissions can be drastically reduced by optimum product and system design as well as by different insulating measures. On the exhibition stand some of these components are shown to the visitor in a small demonstration system. 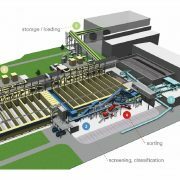 At IFAT components for wind sifting, separation and filtration in the recycling industry are operated live featuring a compact system design. 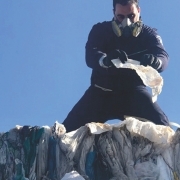 With a conveyor belt typical waste material is supplied to a three fraction wind sifter. The wind sifter creates three fractions with different weights (sturgeon materials / PET bottles / foil and paper). The product design prevents light weight material from being drawn into the heavy weight and target fraction. Besides, the sifter works in air circulation and up to of surplus air are fed to the dust removal. The downstream separator 10/7 discharges the remaining waste material with an air volume of 6,000 m³/h. The emptying process of the separator is supported by purge air to guarantee an optimum throughput with concurrent cleaning of the separator chambers. The robust Nestro separators, also suitable for long-fiber materials, can be installed in a space saving manner thanks to the compact design. Also the maintenance is easy due to big inspection doors. In this small demonstration system the remaining dust is exhausted by a deduster type 250 JET. 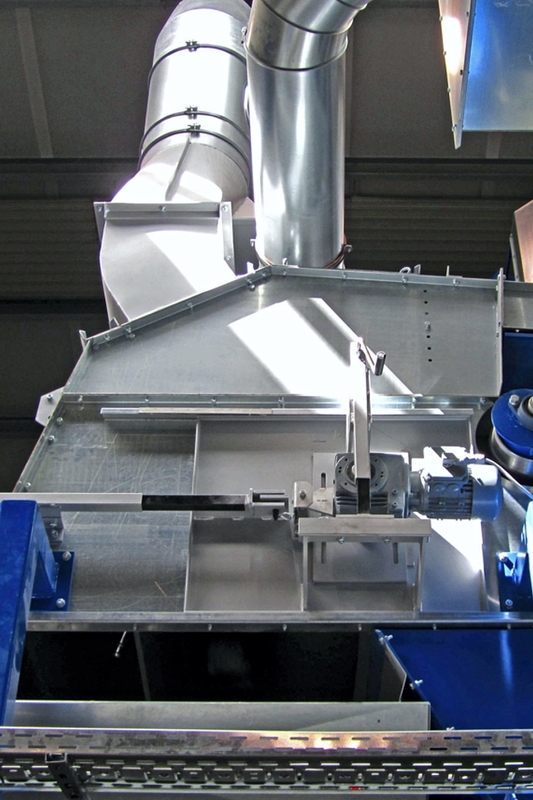 Real filter systems used in the recycling industry are using modular intermediate JET filters with air volumes from 10,000 up to 200,000 m³/h. These systems are clean air systems, the ventilating fan is connected at the outlet side to the filter. 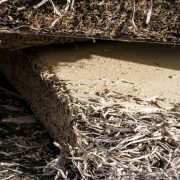 This guarantees the highest energy efficiency and absolute dust leak-tightness. The regeneration is automatically managed by air pressure impulses (“JET“) allowing continuous operation 24/7.